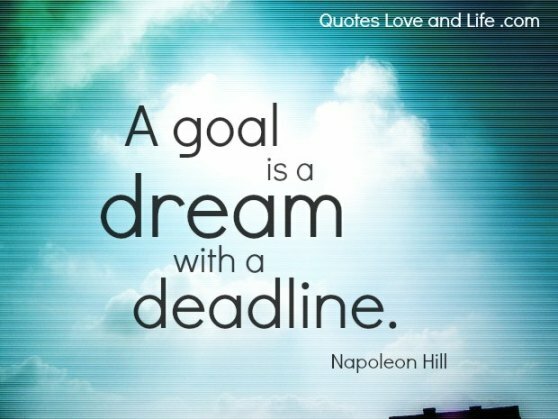 In short, you can’t let the deadline define the mission. The mission has to define the duration. Deadlines are meant to be broken. AnI think a lot of contemplation happens in bathtubs. It does for me. Nothing like a hot bath to ease the tension and think about what’s going to happen next. d I just keep breaking them. If they make the deadline because the Shiites and Kurds essentially rammed a draft through over Sunni Arab objections, there will be hell to pay. All of the muscles were gone, so that was a real tough time of rebuilding all of that. But you have a deadline, you have an obligation. You’ve said that you will commit to this part, and I just can’t live with myself for not really giving it as much as I can.